Sarah & Chez discuss players who have recently decided to transfer. What are the implications of transferring? What does the new transfer rule mean? 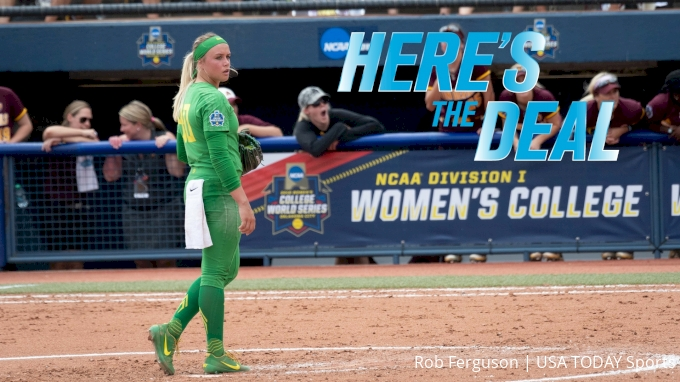 What's the scoop on the new NPF team?